Here's the best order in which to take down each of Mega Man 11's bosses based on the weapons they're weak against. 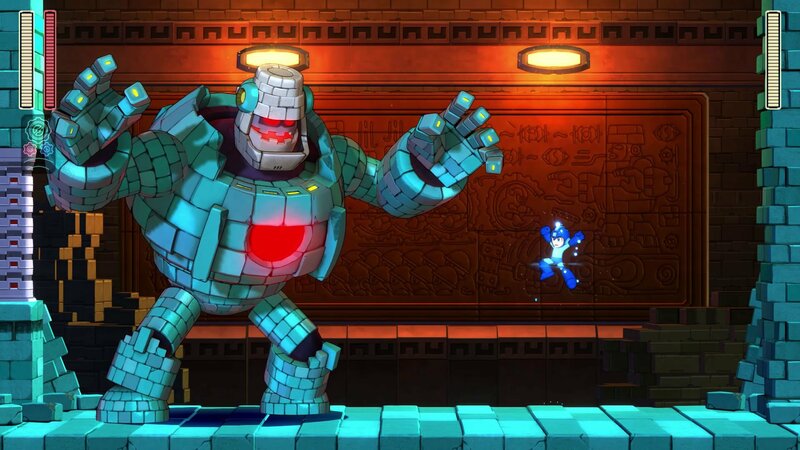 Much like with other games in the now 30-year-old series, Mega Man 11 tasks players with taking out eight different Robot Masters in any order they desire. However, there is one approach that makes getting through the game much easier, and it involves tackling each of the bosses in a specific order based around the use of weapons they're weak against. Naturally, players might get mixed up with their natural stage progression, or maybe they just prefer to play stages based on whichever looks the most interesting at the time. 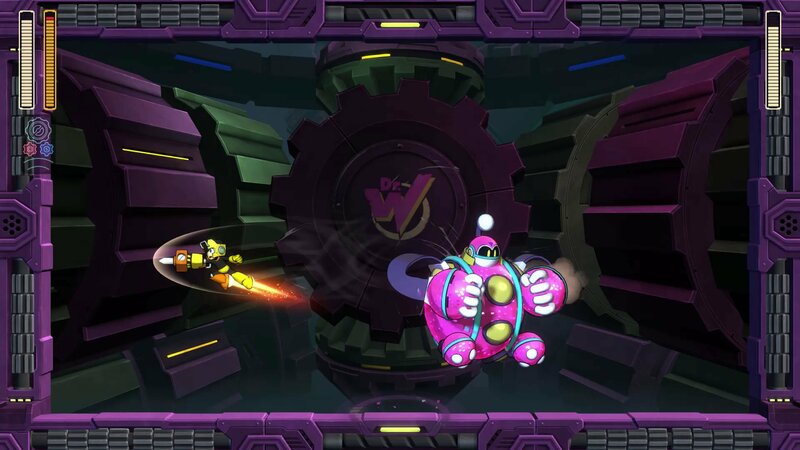 Regardless of which order stages are approached, each of the eight Robot Masters in Mega Man 11 still have individual weaknesses to certain weapons. As a fun little bonus, the boss order in Mega Man 11 is given away nearly exactly by Roll at the start of the game in a cutscene with Dr. Light. Her order places Torch Man between Block Man and Acid Man, which may actually be the developers' intended approach, but our experience shows that Acid Man is far more susceptible to Block Man's Block Dropper than Torch Man's Blazing Torch. There's much to love about Mega Man 11, especially for series fans craving a modern take on the Blue Bomber's classic action recipe. Learn more about Capcom's latest title by checking out Shacknews' official Mega Man 11 review.